The Northeast is in a bit of a standstill today. With the snow & high winds from Grayson, everything has been pretty quiet today. Everyone is home and I’m sitting here cuddled next to a big mug of hot tea. You know tea is my idea of a great drink, right? Well, it’s official… 2017 has come to a close and the new year is upon us. I am definitely one of those people that likes the fresh start of a new year. I really like being able to wipe the slate clean and start new personal and professional goals. As one year ends and another one begins, I like to look back at the last year and see what worked (and what didn’t). So let’s do a quick review of 2017, shall we? These are the top 10 posts that received the most views from 2017! You all spoke (well, you really clicked) and I listened… so let’s get right to it! 10. 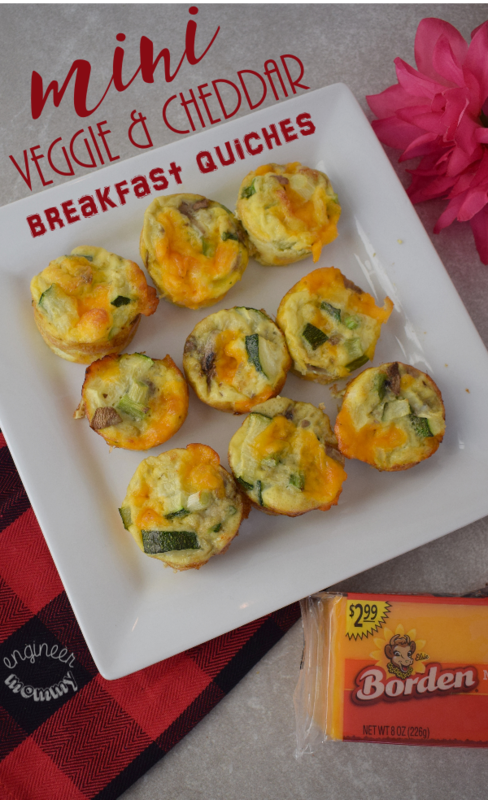 Mini Veggie & Cheddar Quiches: I guess we all like an easy, delicious, portable breakfast solution. These quiches are miniature, which just makes that that much more irresistible. 9. 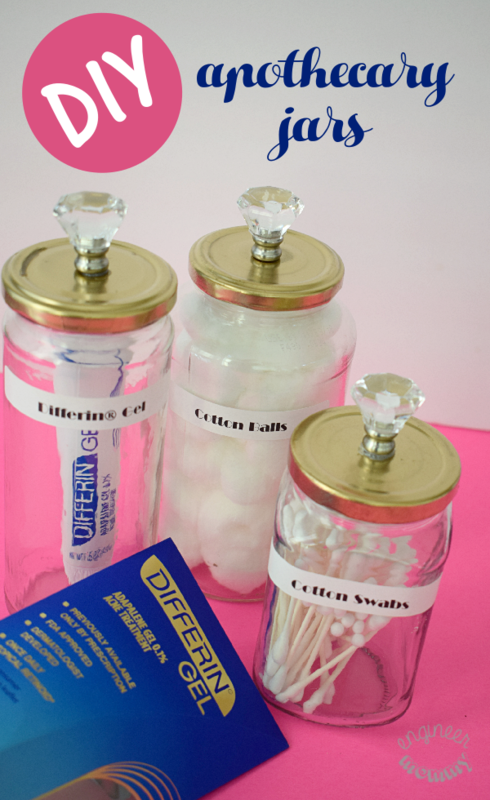 DIY Apothecary Jars: Who doesn’t love a good upcycle? This post shows what you can make with a set of old glass spaghetti jars! 8. 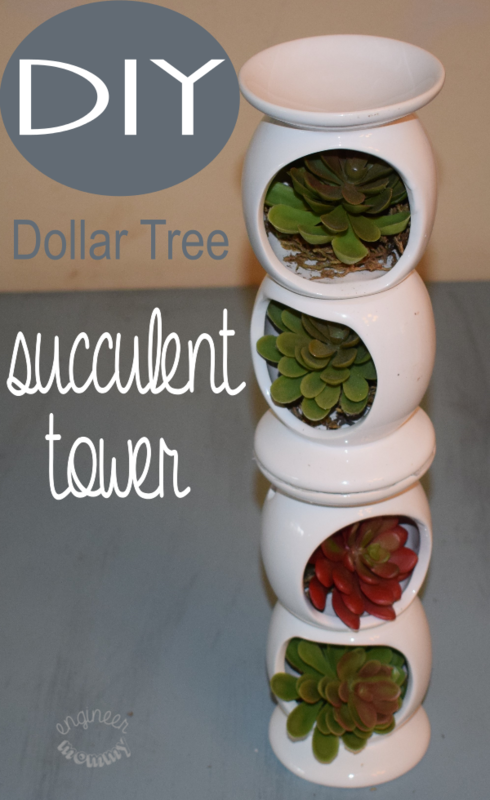 DIY Dollar Tree Succulent Tower: This post went viral on Pinterest and everyone loved how this project used dollar store supplies. I think affordable crafts are always a good idea, right? 7. 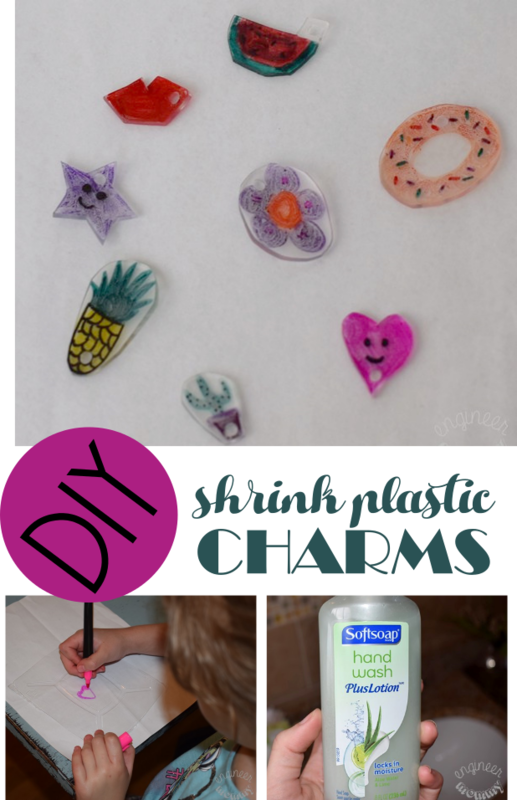 DIY Plastic Shrink Charms: Who knew it was possible to re-create those fun shrink plastic charms using a food take-out container from a grocery store or restaurant! This one was fun to make and fun to share with you guys! 6. 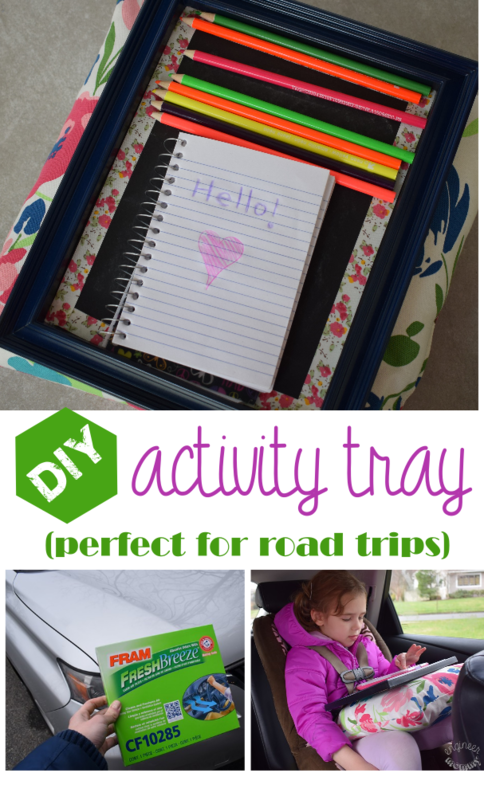 DIY Activity Tray: Keeping kids entertained on road trips is apparently an issue for many of my readers. This activity tray was a hit last year and I can see why! 5. 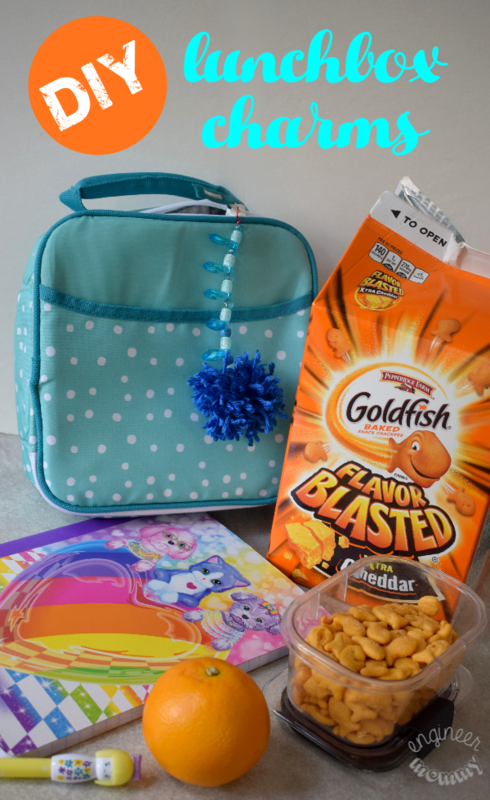 DIY Lunchbox Charms: Personalizing the kid’s lunchbox is easy with these easy handmade charms. You won’t believe how quick and simple it is to whip up a batch of these charms! 4. DIY Racetrack Place Mat: Here’s yet another kid-centered craft. Those seemed to do so well last year. 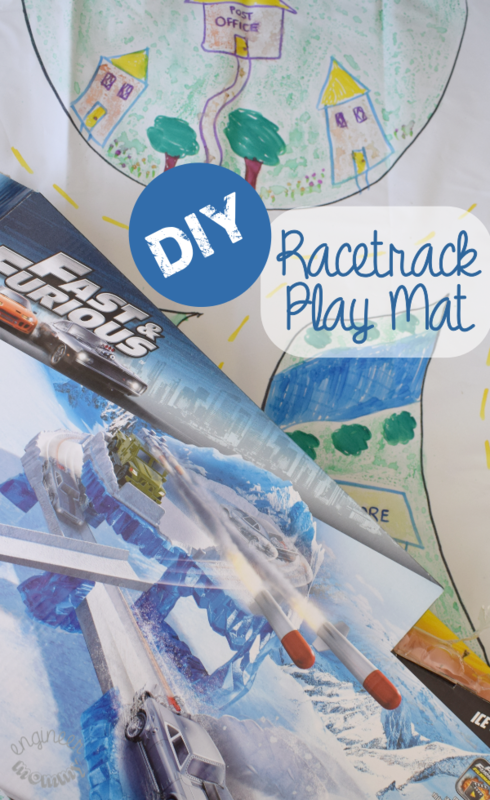 This play mat features a fun racetrack and is perfect for any kiddos that enjoy toy cars! 3. Wool Dryer Balls: Getting laundry to dry more quickly was something you all were looking for. 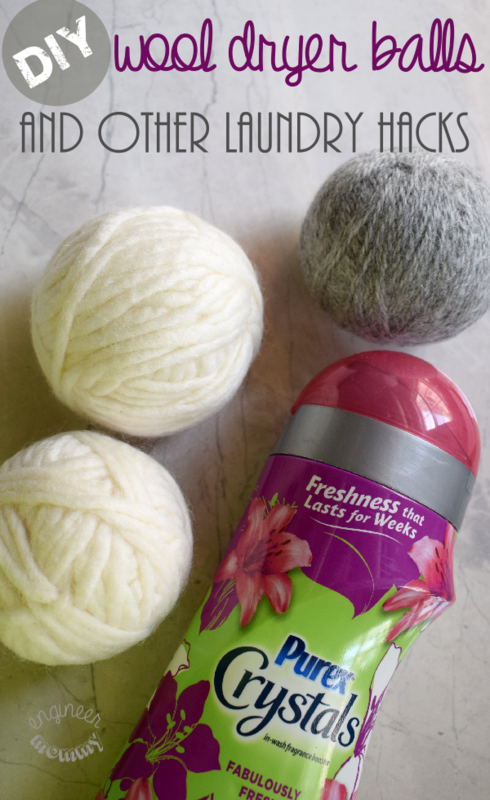 These homemade dryer balls are made of simple supplies that you probably already have around the house! 2. 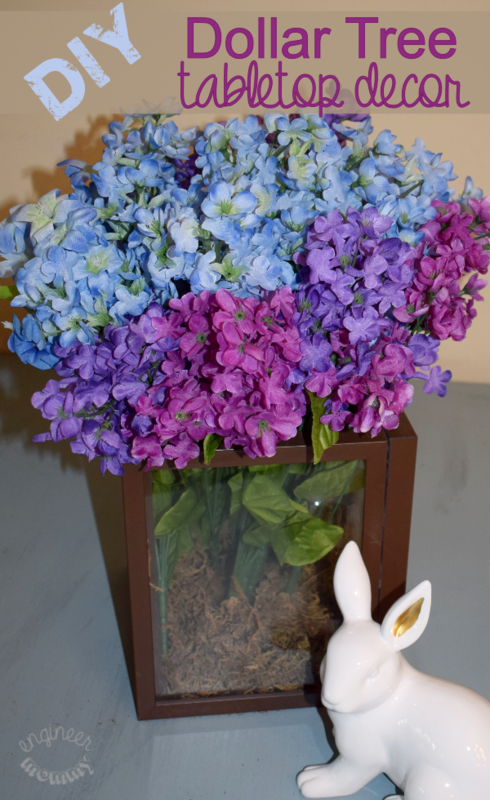 DIY Dollar Tree Tabletop Decor: Here’s another Dollar Tree project. This one used basic picture frames to create a fun “vase” of sorts that can be filled with flowers or other filler. It was super popular on social media last year! 1. 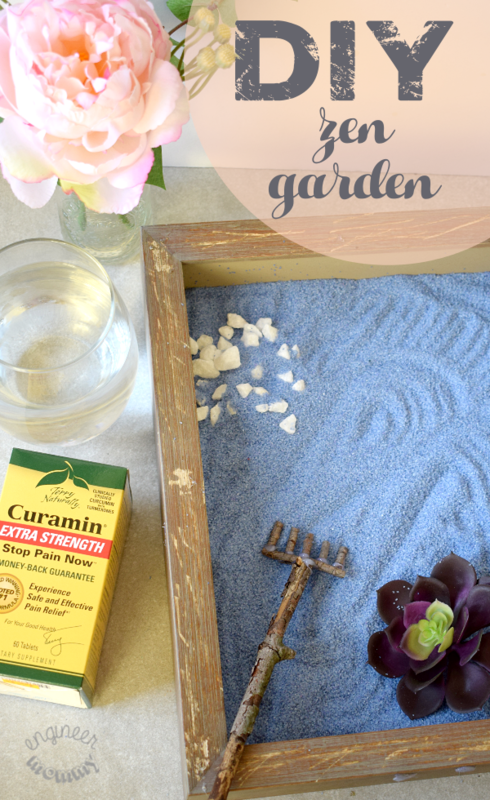 DIY Zen Garden: We all need to destress. This project made a fun, interactive zen garden using basic supplies. I love the way this one came out, and based on the stats of this post, so did you!! It has truly been a blast creating content on here for the last several years. And last year was especially productive with all-new highs in traffic & earnings. I am so grateful to each and every one of you who check out my latest projects, comment on my posts, and keep up with me on social media. I truly couldn’t do this gig without your support! With the new year here, I am excited to look forward and create (and meet) new professional milestones. I am planning to continue increasing my blog traffic & social media following in the new year. I hope to complete a whole new set of DIY projects and creative recipes (guys, I already have a super long list of what I want to make/do this year). Before I conclude this post, I turn to you, my readers, for feedback on what you’d like to see in 2018. I am all ears! 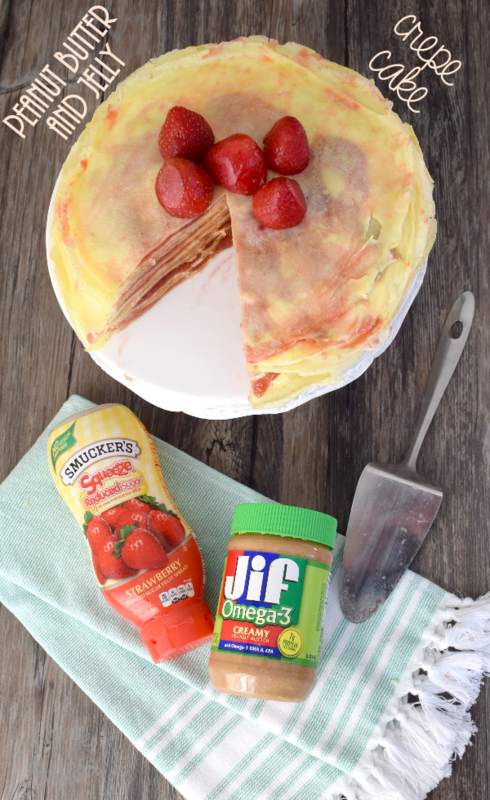 Do you want more family-friendly recipes? 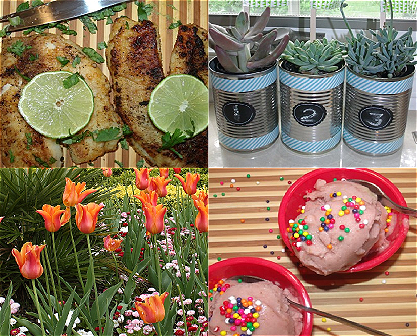 Maybe some creative allergen-friendly meals? Are you interested in thrift store makeovers? 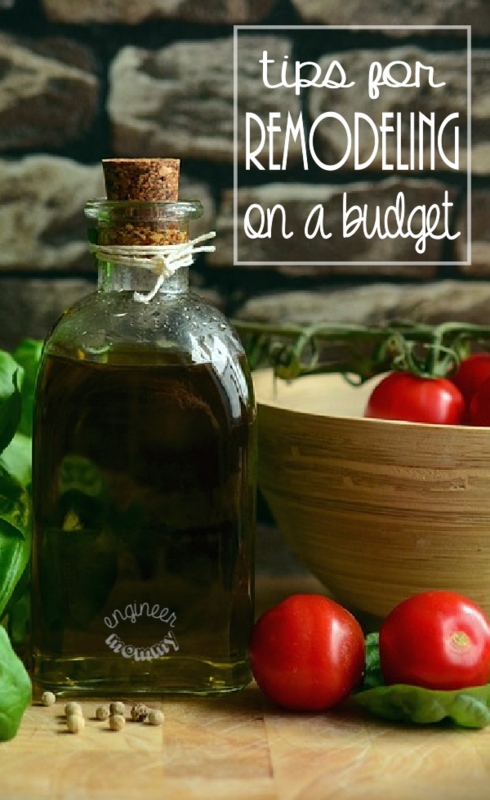 Looking for more affordable home decor projects? 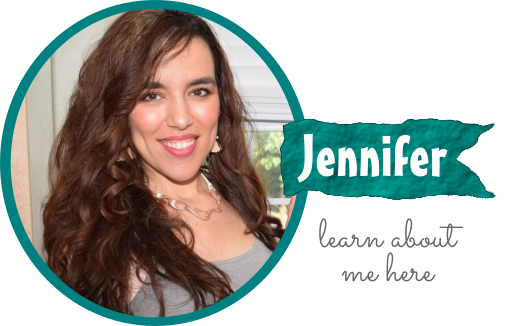 Do you want to know about the business behind the blog? Want to start your own blog? Tell me what you want to see more of in the new year, friends! These do look like some fabulous posts. I’ll have to be sure to check them out. I’m always a fan of family-friendly recipes! Or any recipe, really. I love food. I can see why a lot of these post were your top 10. Those quiches look awesome! I need to make those. Some of these posts I remember reading. A few I missed so it is always nice to look back and remember what was a big hit. It looks like you had some great posts in 2017! I always love looking back to see what my readers loved the most. What some absolutely fantastic posts made up your top 10 of 2017, I am loving the succulent tower that is such a lovely way to show them off!